There lives a colony of peace. 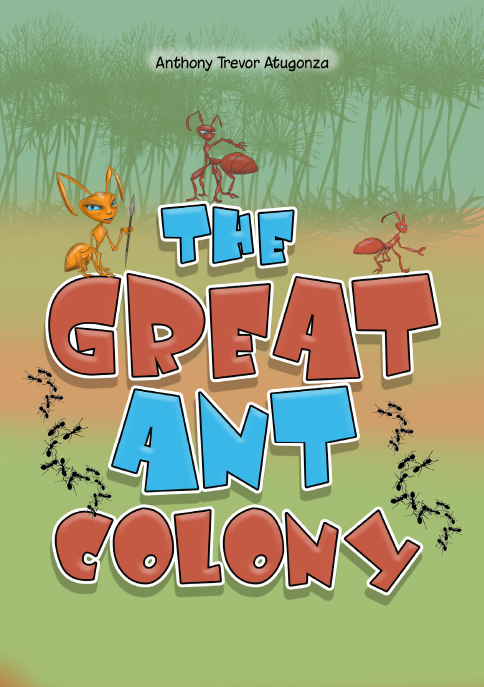 This colony is made up of ants. They have great leaders who encourage them to keep peace in the colony. The colony is peaceful until one day when they are attacked. War is upon the colony.